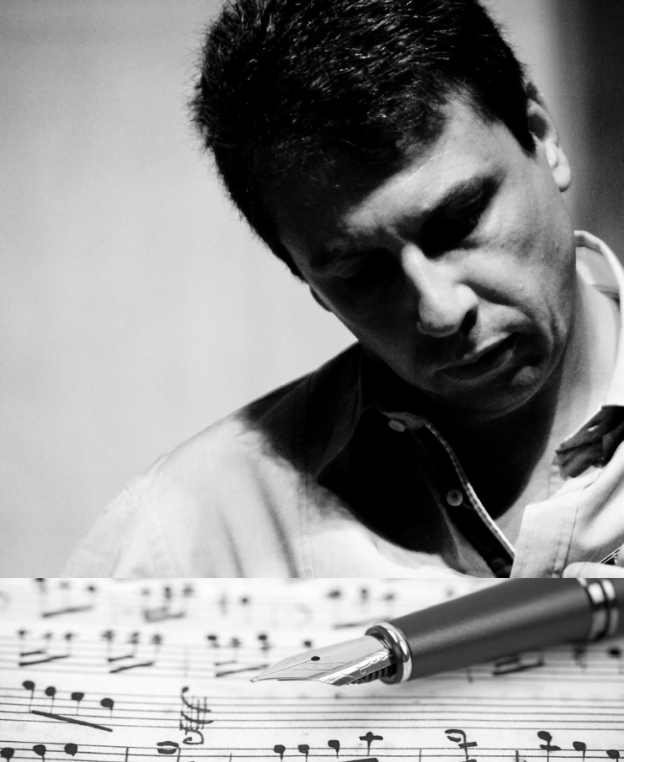 I was born in São Paulo, Brazil, I am self-taught expert in classical composition. My compositions, some registered in Europe, are tonals and focuse melody. For me, they have to touch human soul. The melodies flow naturally in my mind and they are always romantic. I began my studies at 6 years old learning the guitar with my father. At 11 I learned to play mandolin and dedicated myself to genres Choro, Samba, Bossa Nova and others. At 16 I began studying composition and at 17 I composed my first song. I've participated in many festivals earning good prizes with Tristezas de um Violoncelo, Ternura and Para uma Amiga. In 2000 I went to Angola, my first international tour in Africa, invited by the Brazilian government. Then there was a series of concerts and master classes in the US which lasted 23 days. In the same year I took part in another series of presentations in Moscow. In 2003, again at the invitation of the Brazilian government, I've been to Guadalajara, Mexico. Back to Russia in 2006, I have been monitoring the recording of two concerts of my own by the Moscow Symphony Orchestra, conducted by maestro German Cespedes. Between 2006 and 2014 my musical life happened in my country participating in presentations with Brazilian orchestras. I'm going now to Venezuela to premier four pieces of my own.